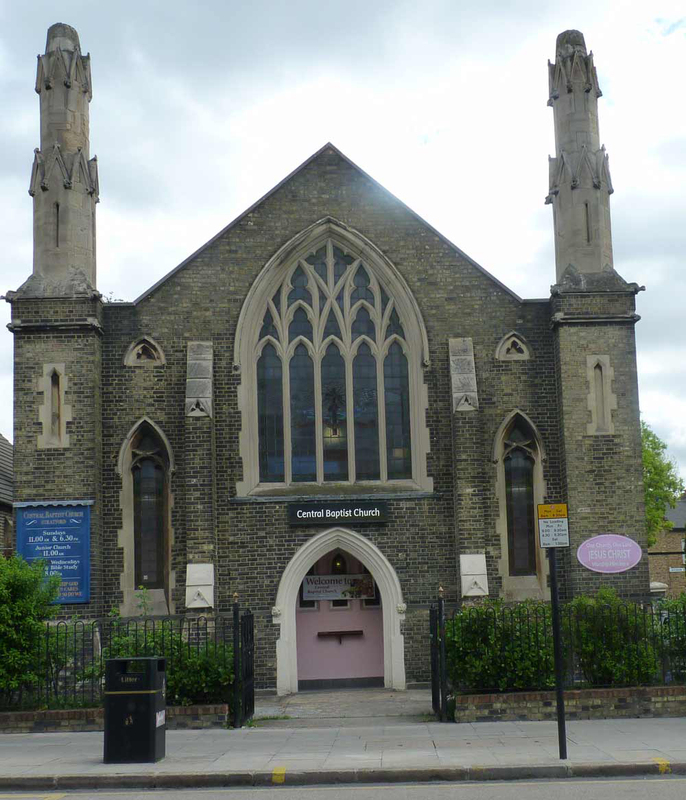 Central Baptist Church, Stratford, established in 1852, is excepted from the need to register as a charity. 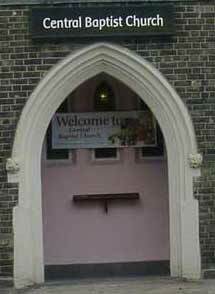 It is however part of the of the London Baptist Association (LBA) which is registered with the Charity Commission. We are recognised by Inland Revenue (HMRC) as a charity. Our HMRC reference number allows us to claim tax repayment on Gift Aid donations made to the Church.